 Listen to Joe Perry at The Adam Carolla studio, and Adam shares his love of Aerosmith. They also discuss group dynamics in bands, and having Johnny Depp write a forward for his new book. Adam then asks Joe about the formation of Aerosmith, and why Joe still loves the art of recording music. They also chat about Joe’s relationship with Steven Tyler, and Joe talks about restoring an old BWM that his family acquired. As the show wraps up, Joe talks about taking his family on tour.